I’ve just gotten a flu shot and will be taking antibiotics and cough preparations for a particularly nasty bout of flu I contracted. I’m very drowsy now from the shot and will be getting some much needed Z’s. 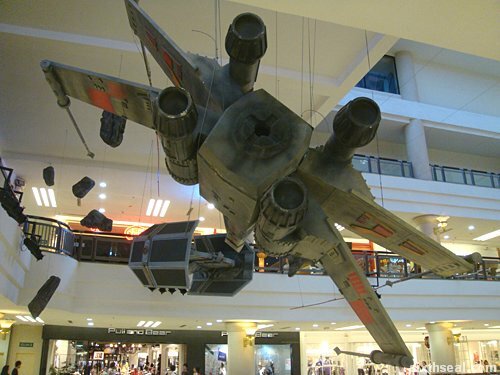 Now all I need to do is to let the X-Wing take care of the TIE fighter and get rid of the influenza in my system. I hope I feel much better tomorrow. Cheers all!